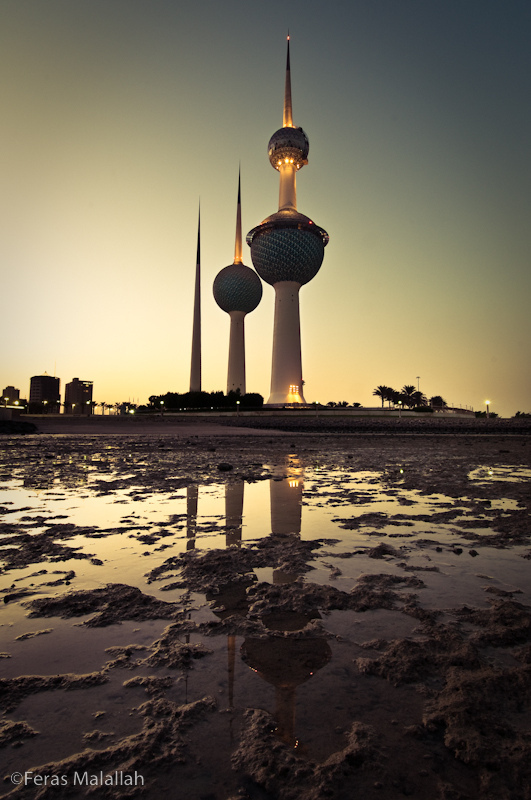 This is one photo from a photography champagne that I was working on to photograph Kuwait from a perspective that have never been seen. Unfortunately I have just started and some one came up with a law that banned the use of DSLR in public places in Kuwait. With all the downs that is going on in Kuwait we try our best to make our country rise again, but you people are killing us. Why would you do such a thing! What was the reason? We we finally had something going on in Kuwait that is worthwhile some idiot comes along and destroy it. So what now? we have illegal prepossession of cameras and lenses? and what would camera dealers be now, drug dealers? Think people, FOR GOD SAKE THINK! for once in your life time, please.